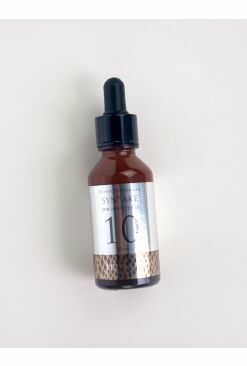 Just like an espresso shot in the morning, It's Skin's Power 10 Formulas gives your skin a little boost according to your skin's needs. 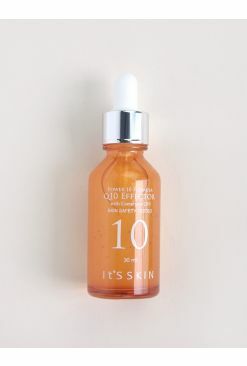 This CO Effector is enriched with plant-sourced phyto collagen that penetrates deep into the layers of the skin, moisturizing the skin from within without leaving any sticky residue behind. 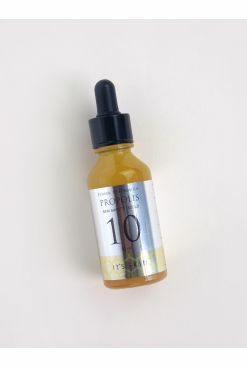 Great for dry or aging skin, this concentrate hydrates as well as improve elasticity and firm up the skin, leaving you with a supple, radiant complexion.